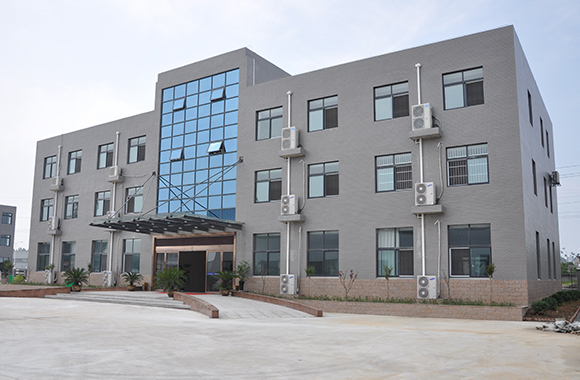 Zhenjiang Runfa Aluminium Co., Ltd. was established in 2003, and located in the beautiful Yangtze River Delta Region, which is one of the most developed regions in China with convenient traffic network. Runfa Aluminium covers an area of 40000 square meters.We are mainly engaged in manufacturing, deep processing and selling of rolled aluminum material. Our main products are: aluminum sheet, aluminum strip, aluminum foil, coated aluminum material and deep fabricated products such as oxidized aluminum sheet, aluminum material for cable, embossed aluminum sheet, checkered aluminum sheet, color coated aluminum coil, corrugated aluminum sheet used for architecture, etc. Also we can make products according to customer's requirements. Runfa Aluminium consistently holds the business spirit of "quality first, customer priority". We treat the quality as our life and customer as the focus. And we carry out quality control strictly in accordance with national standard, industry standard and European standard.To improve customers' satisfaction, we will try our best to provide faster, better and more convenient services of pre-sales, in-sales and after-sales. In the process of internationalization, Runfa Aluminium has always kept improvement and actively explore the international market. By the unremitting efforts of whole staffs, we have already sold our products successfully to Middle East, Southeast Asia, India, Europe, Africa and Latin America, etc. We'll do our best to provide professional, personalized, whole-day and all-round services. Runfa Aluminium service concepts: With the service and sincerity in exchange for your trust and support, mutual benefits and create a win-win situation. With excellent quality and perfect service, Runfa Aluminium will cooperate with the old and new customers honestly to create a brilliant future together.